He's the story's main male character. He is really a host. Once Sakura finds out about him, he goes out of his way to win her heart. He tends to have violent fits when extremely annoyed, mostly annoyed about something concerning Sakura. They soon go out. 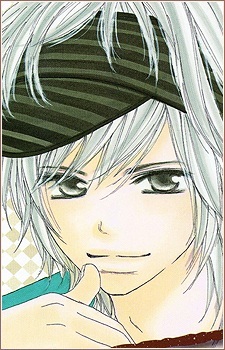 Later on, it is revealed that he lost his first to his old tutor named Izumi.